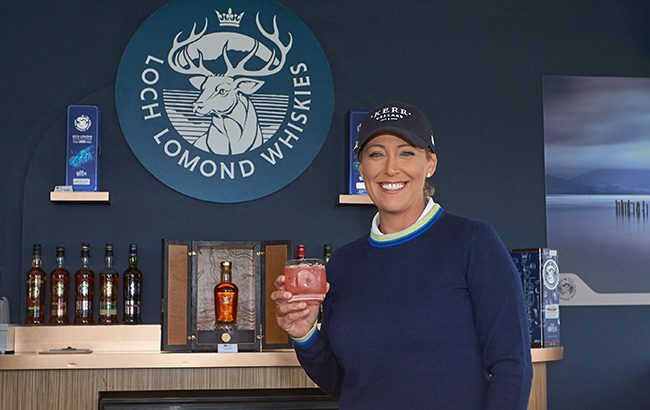 The official spirit of The Open golf championship, Loch Lomond Whiskies, has agreed an ambassador partnership with US golfer Cristie Kerr. Kerr is the latest professional golf ambassador for the brand, following Colin Montgomerie and Paul Lawrie. US champion Kerr first became a professional golfer in 1996 and has gone on to accumulate 20 wins on the LPGA Tour – including two majors at the 2007 US Women’s Open and the 2010 Women’s PGA Championship. Kerr was also the world’s number one on three separate occasions throughout 2010. Kerr has been working with the whisky brand to create a signature cocktail for the Women’s British Open, called The Kerr. It will be served to guests at the Loch Lomond Bar at Royal Lytham & St Annes golf club in Lancashire, England. “People know about my involvement in wine, but it may come as a surprise that I’m also incredibly passionate about single malt whiskies,” Kerr said. In June, Loch Lomond launched three single malt whiskies to mark its new partnership with The Open.